The Chevrolet Silverado 1500 was just redesigned for 2019. Now, it’s the Silverado HD’s turn. We will see a redesigned Silverado HD for the 2020 model year. This truck will be stronger and more capable than the current model and will come with advanced technology options. 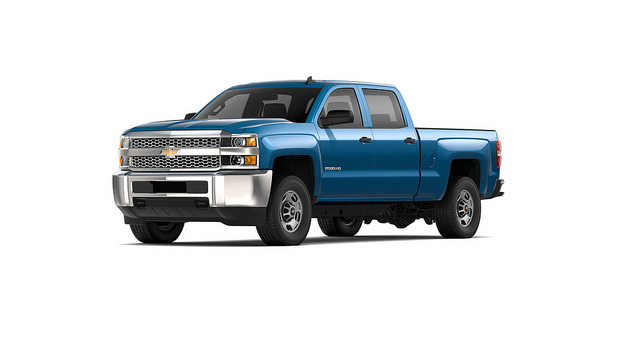 One of the most impressive things about the new Silverado HD is its increased towing power. Engineers were able to squeeze an additional 52% of towing capability into the truck. It now boasts a maximum rating of 35,500 pounds. There will be two new powertrain options. The standard engine will be a new 6.6-liter V8 rated at 401 horsepower and 464 lb-ft of torque. This is an 11 percent increase in horsepower and a 22 percent increase in torque, which translates to 18 percent more towing power. For even more power, there is the available Duramax 6.6-liter Turbo-Diesel V8 that generates 445 horsepower and 910 lb-ft of torque. To learn more about the latest Chevy models, visit Wilson GM.